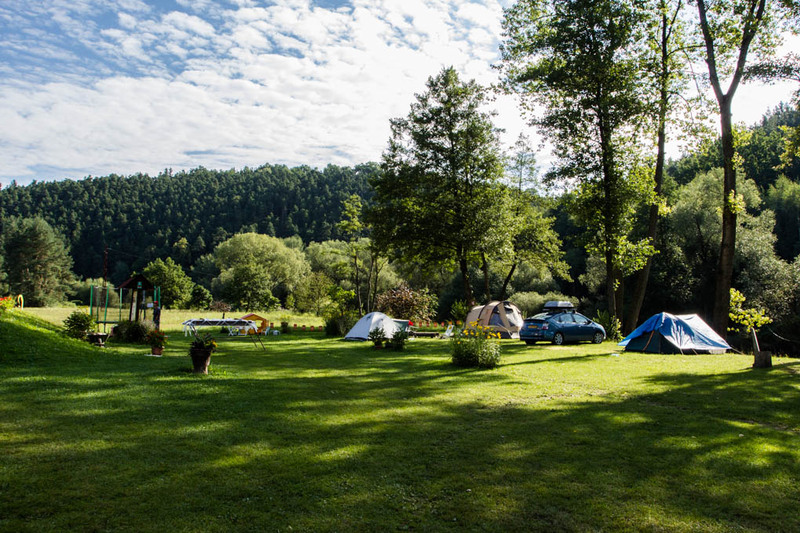 Camping is the cheapest type of accommodation in the Czech Republic. 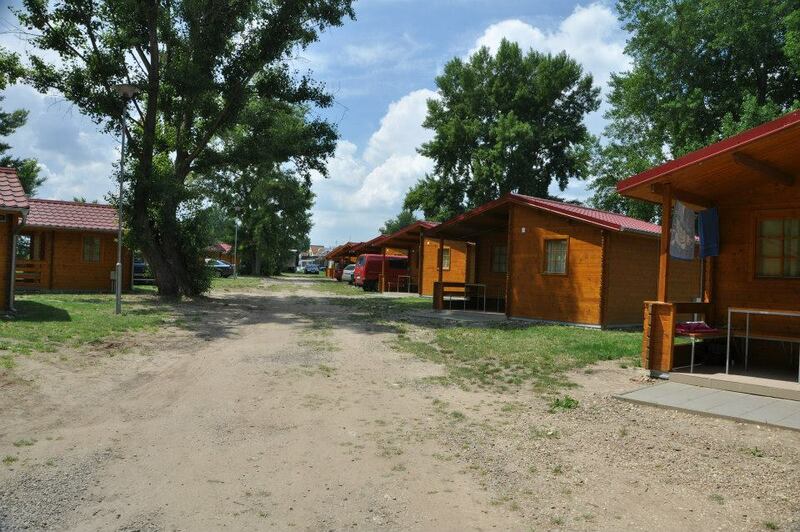 There are about 500 campsites in the country which are usually situated in areas attracting many tourists. These sites are located in the middle of nature near localities convenient for swimming, mushrooming, fishing, cycling and taking trips. 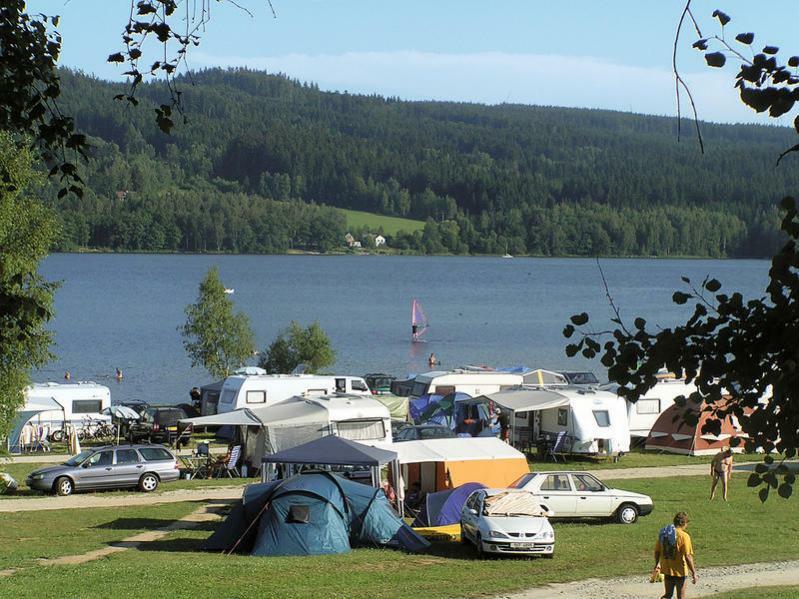 The biggest density of campsites is in southern Bohemia, in the vicinity of Prague or the Sumava Mountains. There are fewer campsites in the Plzen Region or in central Moravia. 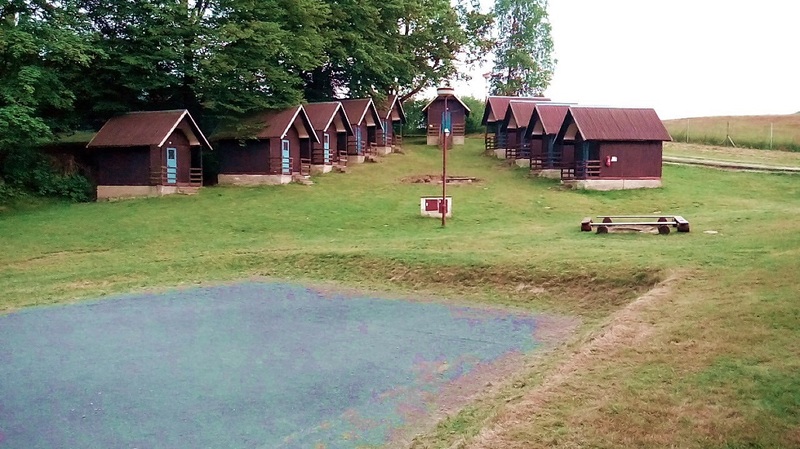 Czech campsites usually offer accommodation in cabins with or without facilities, luxurious or standardly equipped bungalows and rooms, caravans etc. Macha’s Lake. This area has always been extremely popular. The biggest attractions of this region are the romantic atmosphere, extraordinary rock formations and beautiful lake. Here you can spend your holiday on the beaches around the lake or visit many cultural and natural monuments. There are also lots of cycling and hiking trails. 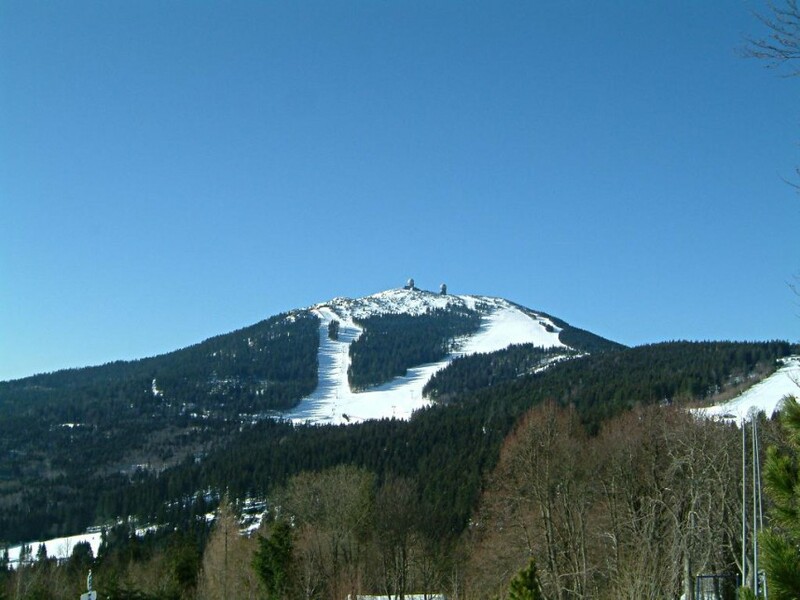 South Bohemia and the Sumava Mountains. 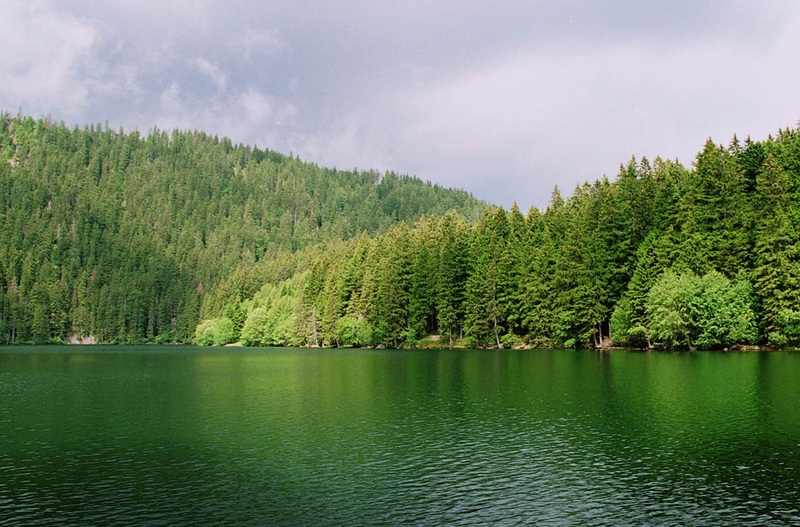 There is a huge number of ponds and campsites in the area with lots of hiking and cycling trails. 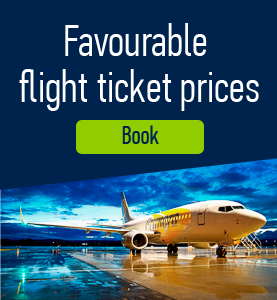 You can also visit the nearby city of Cesky Krumlov which is included in the UNESCO World Heritage List. South Moravia. 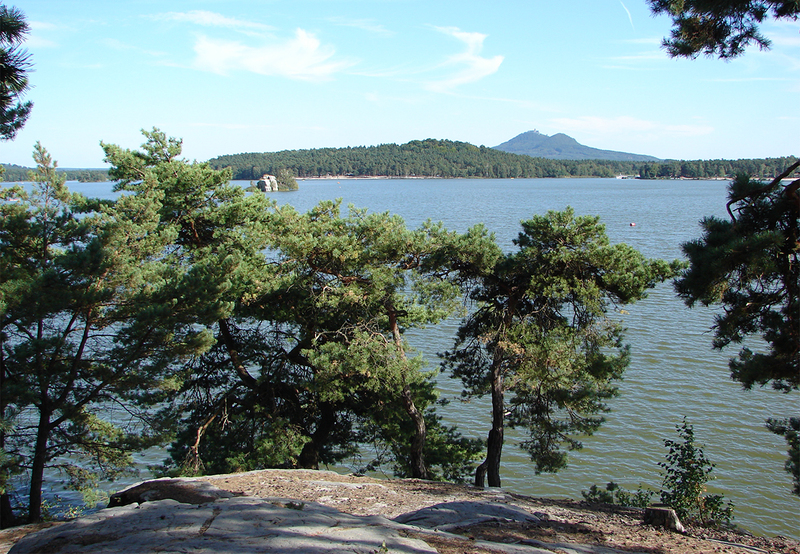 The most attractive area for camping in the region is Vranov Reservoir. Here you can find the number of marked trails in the Podyji National Park that spreads over into Austria. Another attractive area is the Palava Region which is one of the warmest and driest areas in the Czech Republic. 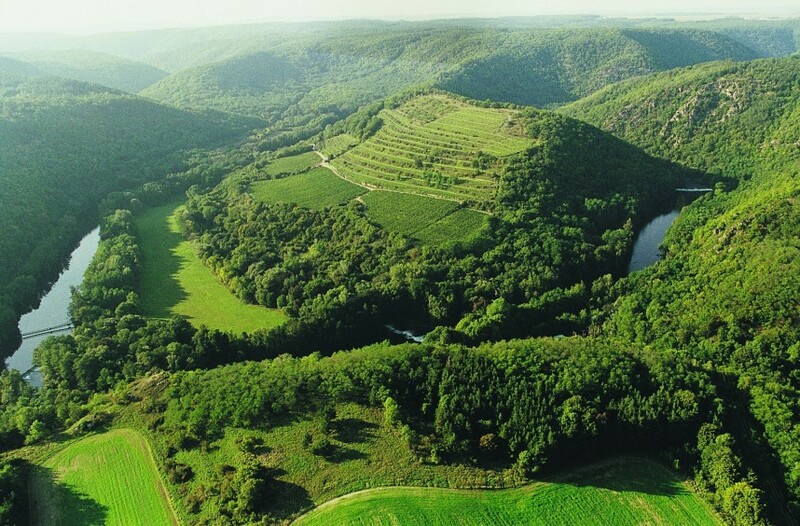 This region facilitates the cultivation of wine as well as the appearance of flowers that you will not find in any other place of the Czech Republic. 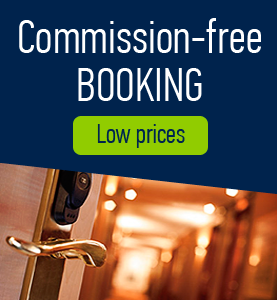 Comments to "Camping in the Czech Republic"